MR. AND MRS. HESPEL and their entire team are happy to welcome you to the heart of a region full of greenery and with a rich historical heritage. Discover our economy hotel, in the heart of the Lakes Region yet only 5 minutes from the town center. 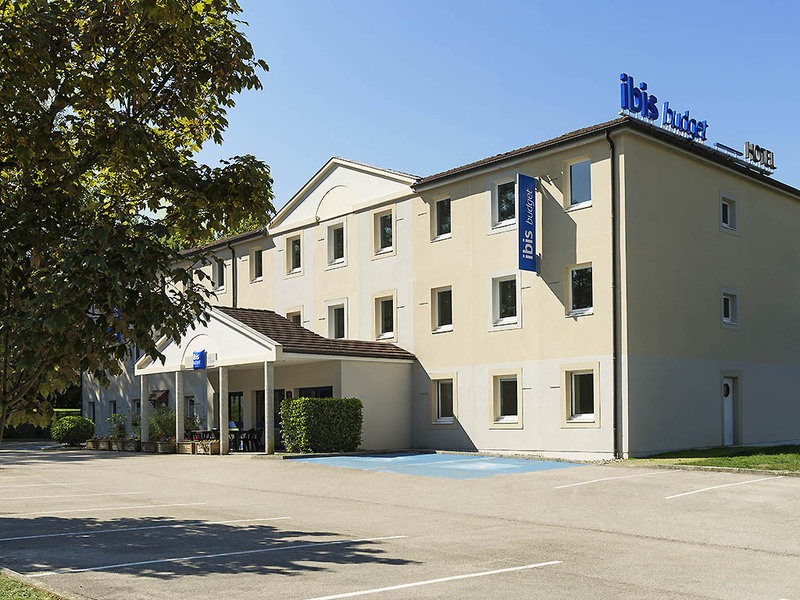 The ibis budget Lons-le-Saunier (formerly an Etap Hotel) is situated along the wine route close to the most beautiful tourist attractions of the Jura and its wonderful cuisine. Our hotel, ocated next to a little inn, has all modern comforts at a budget price, and our rooms have views over the surrounding countryside. Free WIFI and parking. Pets are welcome.